Virtually all pension and retirement accounts in bankruptcy are exempt from creditors and protected in any chapter of the code, with a few limitations. This means that debtors do not lose their retirement funds in a Chapter 7 bankruptcy and the principal amount of your retirement funds will not affect how much you must repay creditors in Chapter 13 or Chapter 11 proceedings. The exemption amounts are largely unlimited so your entire retirement account in bankruptcy is protected subject to certain caps for individual plans. 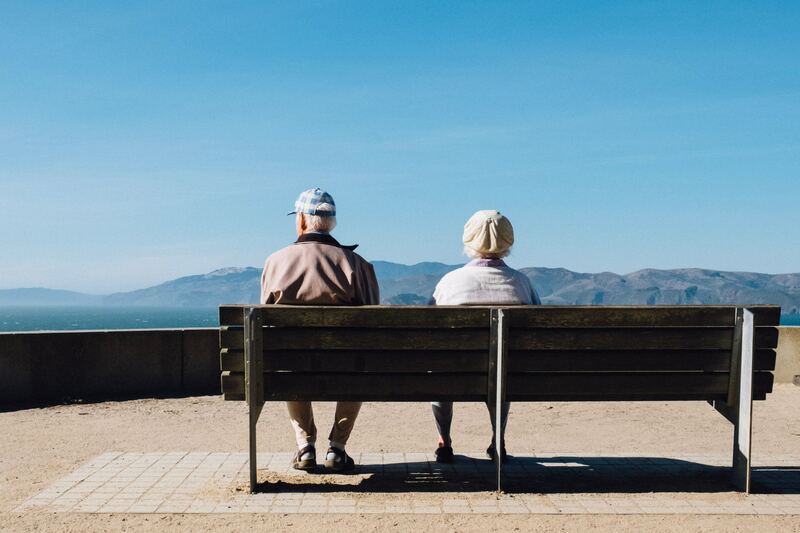 To be more specific, there are two general types of retirement plans and they are largely protected by two sets of exemptions provisions under both state and federal law. Employer pension and retirement plans are often referred to as ERISA-qualified pension and retirement plans. They are established by employers, comply with IRS guidelines and are tax exempt. They include 401(k), 403(b), Keoghs, profit-sharing plans (i.e., 457(b) deferred compensation plans), money purchase plans, and defined-benefit plans including government plans and tax exempt organizational plans. These employer based plans have unlimited exemption amounts and there is no cap on the amount protected from creditors. To be more specific, they are actually not exemptions but rather excluded from property of the estate under 11 U.S.C. § 541(b)(7). Alternatively, non-ERISA (or individual) plans such as IRAs (Roth, SEP, and SIMPLE) are exempt from creditors under federal law up to $1,283,025 per person. 11 U.S.C. § 522(n). If you have more than the $1,283,025 combined in all your non-ERISA plans, the excess is not exempt (at least under federal law) and is property of the estate. These figures are adjusted every three years to account for inflation and cost of living increases. The last adjustment took place in April 2016. However, with respect to IRAs, different rules apply in Arizona for retirement funds in bankruptcy as set forth below as Arizona is an opt-out state and does not use federal exemptions. Arizona has opted out of the federal exemption statutes contained in the bankruptcy code. Arizona has its own set of exemption statutes including those for retirement accounts in bankruptcy. This is important with respect to individual retirement accounts in bankruptcy. 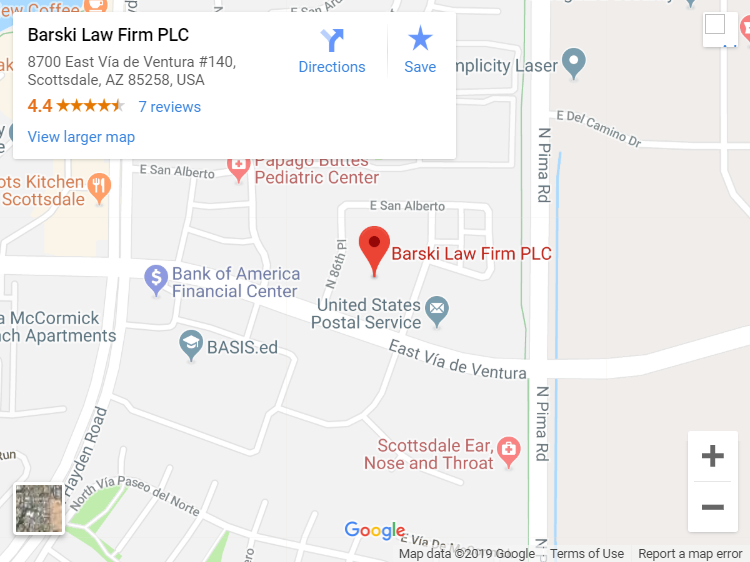 While ERISA-qualified plans are not property of the estate, IRAs are property of the bankruptcy estate forcing debtors to utilize Arizona’s state law exemptions with respect to retirement funds. A.R.S. § 33-1126(B) exempts all monies held in retirement plans and the statute is broad enough to cover both ERISA and non-ERISA plans such as IRAs. Therefore, Arizona provides broader protection for IRAs than states which are forced to use federal exemptions under the bankruptcy code as there is no apparent cap of $1,283,025 as there is under federal law. The one caveat, however, is that amounts contributed to an IRA within 120 days of filing bankruptcy are not exempted. The 120-day carve-out window is important because retirement account contributions can provide useful opportunities for exemption planning. If you have excess cash on hand prior to filing, debtors are wise to maximize their retirement contributions to avoid losing those funds to a Chapter 7 trustee. While Arizona law provides that amounts paid within 120 days of filing lose their exemption, there is no comparable provision under federal law and debtors could seemingly maximize those exemptions on the eve of filing to avoid the loss of funds on the filing date for ERISA qualified plans. For IRAs (i.e., non-ERISA plans), contributions must be maximized more than four months in advance of filing to successfully use this exemption prior to filing. While the funds in your retirement accounts are exempt from creditors, benefits paid to you as income are considered for purposes of qualifying for Chapter 7 and for purposes of a Chapter 13 bankruptcy or Chapter 11 repayment plan. Likewise, funds withdrawn prior to filing and sitting in a non-exempt account are not protected. If the IRS has a valid tax lien, it may apply to otherwise exempt retirement amounts. Finally, your spouse in a divorce may be able to make a claim against your retirement funds regardless of the exemption under basic community property laws in state court divorce proceedings. It may also be subject to claims for child support arrearages or child support debt.